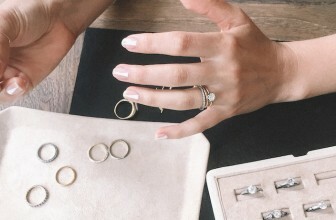 So you’ve decided to opt for the timelessly beautiful, most coveted engagement ring – the diamond ring. 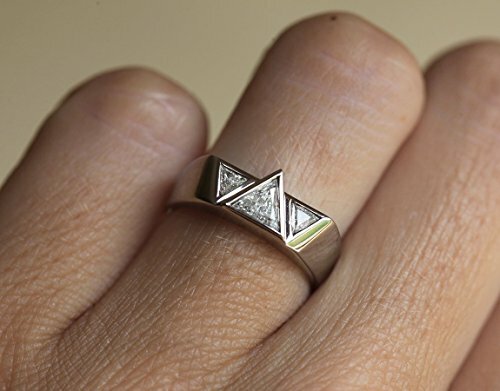 The only thing is…this is (most likely) your first time buying a diamond and well, there are just so many of them to choose from. Which one do you pick? And how exactly do you go about buying one? 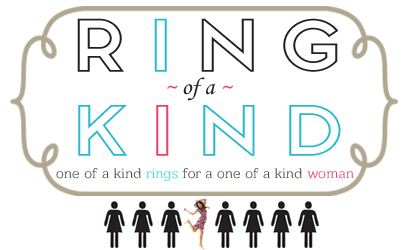 Diamonds can be a little intimidating, but buying a diamond engagement ring doesn’t have to be a complicated business. There are a few tips and tricks you can pick up in a manner of minutes that will help you master better understand the art of diamond picking. 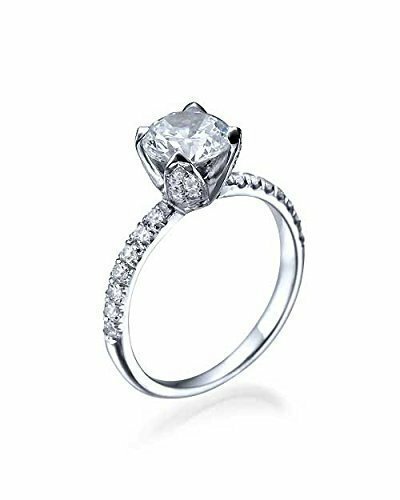 So if you want a no fuss, no muss way to choose the best diamond for your wife-to-be – without breaking your wallet – follow these tips to buy the best diamond at the best price! Diamonds are a girl’s best friend. Problem is – they’re not as friendly to the wallet. So the first thing you need to do is set a budget that works for you and look only at the diamonds that fall within your budget. 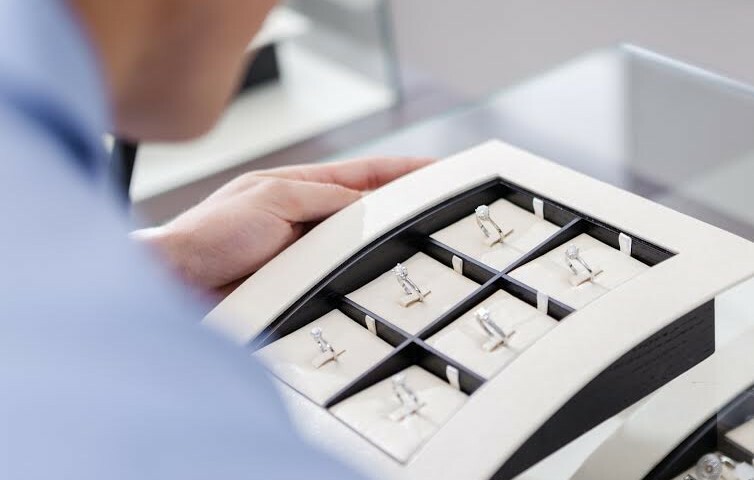 That may mean you may be looking at diamonds at the lower end of the price spectrum and there’s nothing at all wrong with that…as long as you don’t use that one dirty word: cheap. 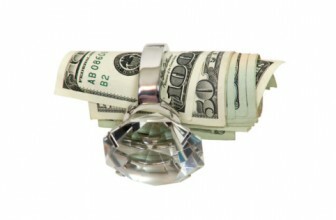 This is the first – and most obvious – tip: Buy your diamonds cheap using the tips below but do not use the word “cheap” in the same sentence as “your engagement ring” when talking to your girlfriend. 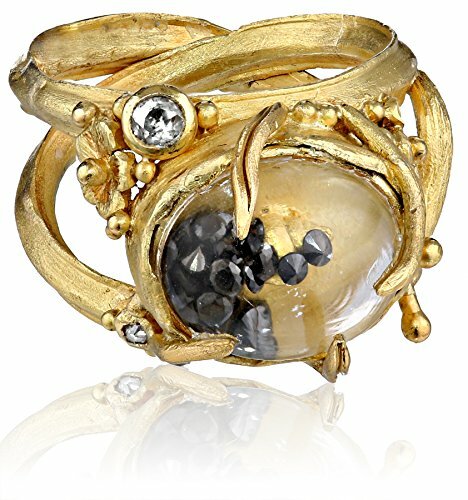 A better way to phrase it would be: I did my research and found the perfect engagement ring for you (within my budget). 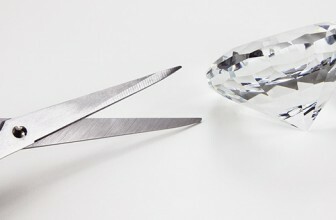 Online diamond retailers are often the diamond wholesalers themselves, whereas many brick-and-mortar jewelers buy wholesale and then sell at retail prices. 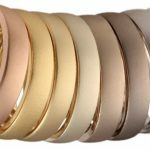 Online stores also don’t have the overhead expenses of brick-and-mortar stores and can offer the same quality engagement rings at up to 50% discounted prices. 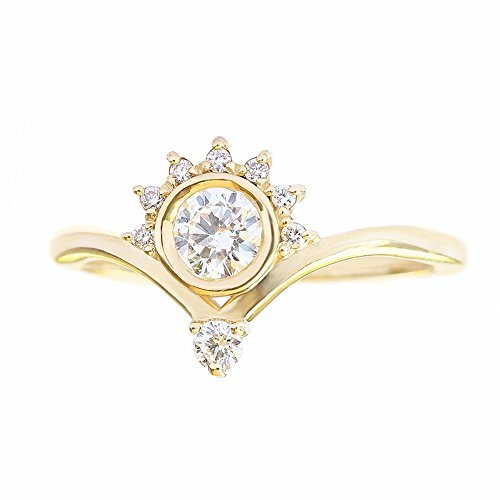 Want to know more about why you should buy your diamond engagement ring online? 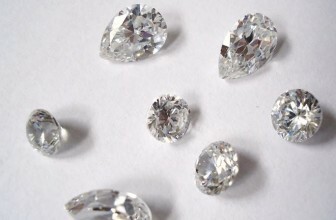 The 4 C’s are important when considering each and every diamond because the price of a diamond is mostly based on these C’s, which is just an easy-to-remember way of classifying diamonds. 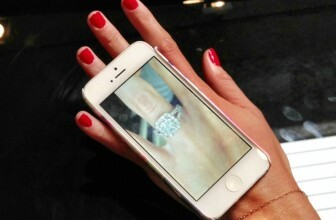 The 4 C’s are simply the diamond’s Cut, Color, Clarity, and Carat-Weight. 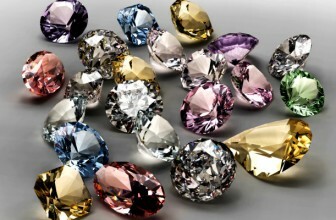 It’s important to note that the shape of a diamond can determine which C’s become most important. 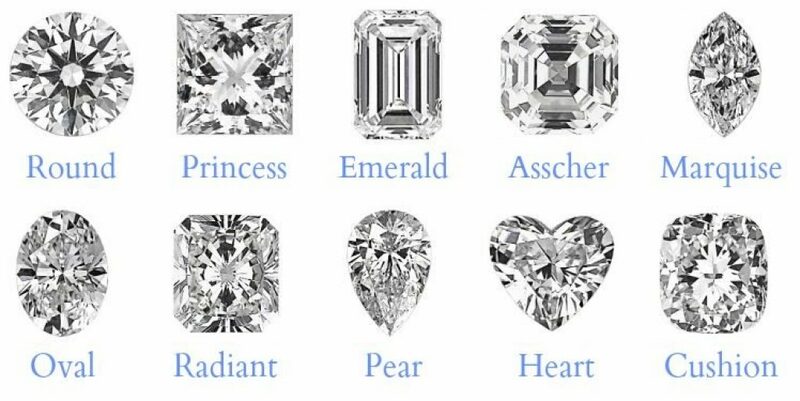 For example, the open table of the Emerald or Asscher cuts specifically showcase the diamond’s COLOR and CLARITY – two C’s you won’t want to skimp on with these cuts. Last but not least – the ‘setting’ also matters. 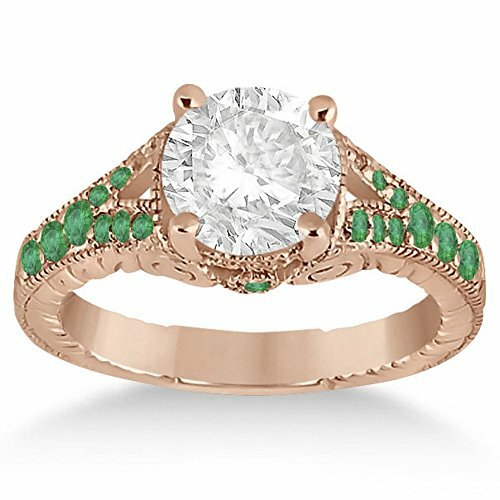 Once you’ve picked the stone, you’re going to want to get it placed in a setting that best showcases the ring and best suits your wife-to-be’s lifestyle. But that’s not all – with certain settings, you can get away with concealing diamond imperfections. 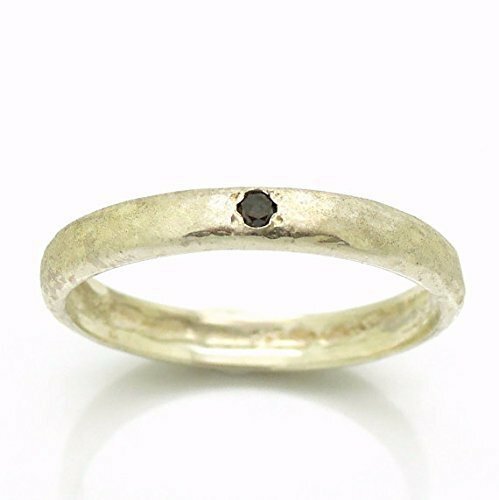 For example, a diamond placed in a bezel setting will be completely encircled with the metal band, which allows maximum concealment of the stone’s nicks, chips, or other imperfections. Regardless of where you buy your diamond from – they should know something about buying a certified diamond. Make sure you’re buying a diamond engagement ring that comes with certification from major well-known lab. Did you know that there’s a big price difference between small weight differences? For example, you can often save more than $1,000 by buying a 0.90 carat diamond than buying a 1.0 carat diamond and as much as $5,000 when you buy a 1.90 carat diamond rather than a 2.0 carat diamond. The Carat-Weight difference is minimal (and honestly the other C’s might matter more) but the price difference is huge. The 0.90 carat diamond won’t look different from the 1.0 carat – the difference is about 0.2 millimeters, equivalent to a sheet of paper – and you’ll save a lot. 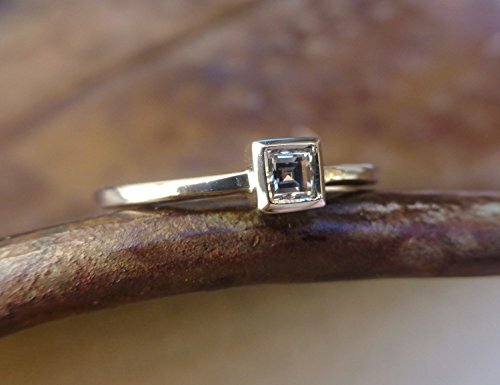 Shop around for diamonds that are just under certain weight thresholds! Now that you know the basics, you’ll know what they’re talking about when they start going on about carrots and such. 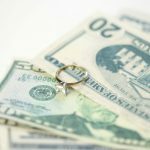 But before you start pulling out your credit card, you might want to check out our tips on how to get the best deals when buying diamond engagement rings!